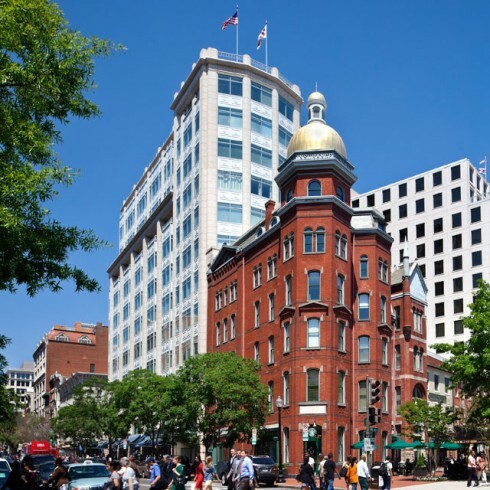 Liberty Place | Paramount Group Inc.
A 12-story, 174,000 square foot glass and limestone, LEED-certified office tower, Liberty Place was constructed in 1991 and fully incorporated with the historic Fireman’s Fund Building in 1993. 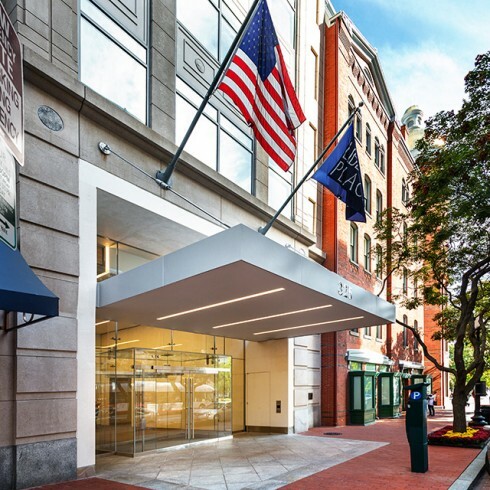 The property is one of the elite trophy properties in Washington, D.C. and offers open air views of the Washington Monument, the National Archives and the National Mall. 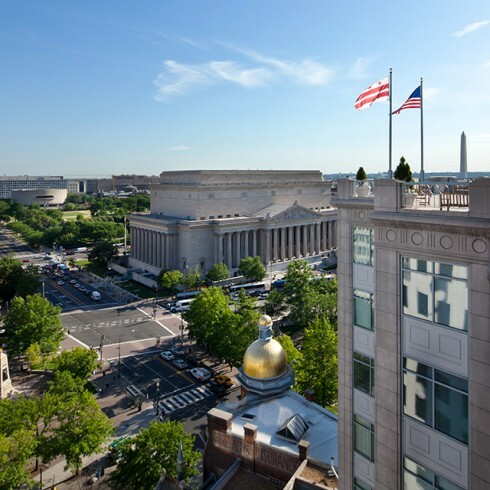 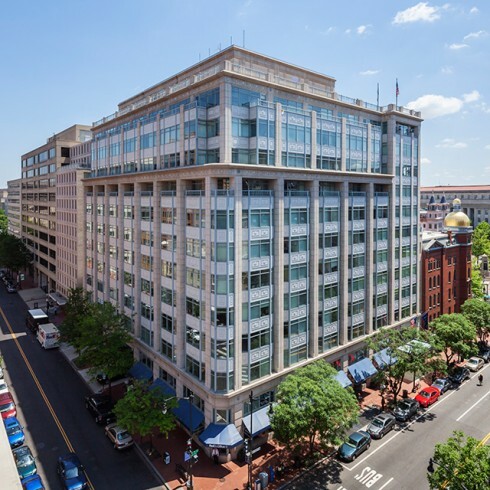 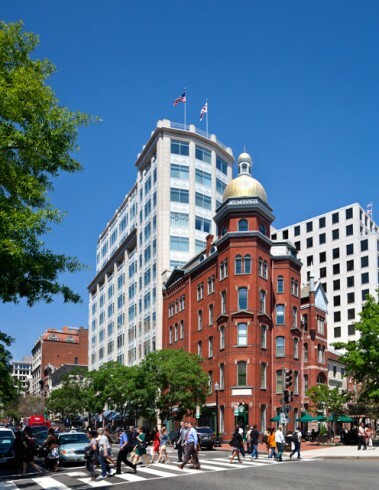 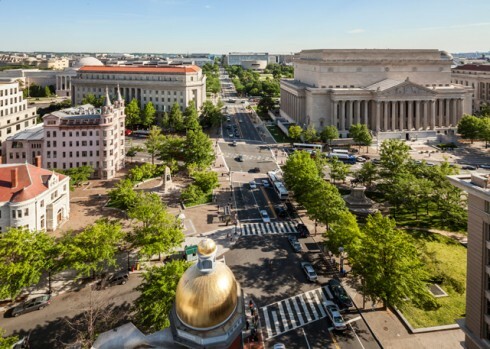 Conveniently located equidistant from the White House and U.S. Capitol and adjacent to the Archives Metrorail station, the property is within a few blocks of the diverse amenity base surrounding the Verizon Center, including 28 premium restaurants and bars.